Fruit of Love Word templates - vegetables and fruits that help you keep good spirits and stay in shape. We chose those foods that are rich in vitamins. 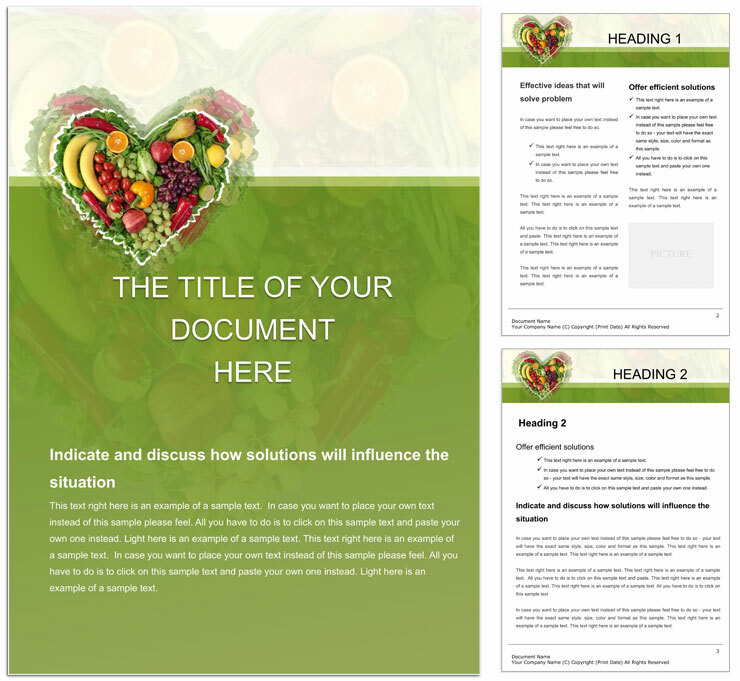 Download Fruit of Love templates for Word documents.